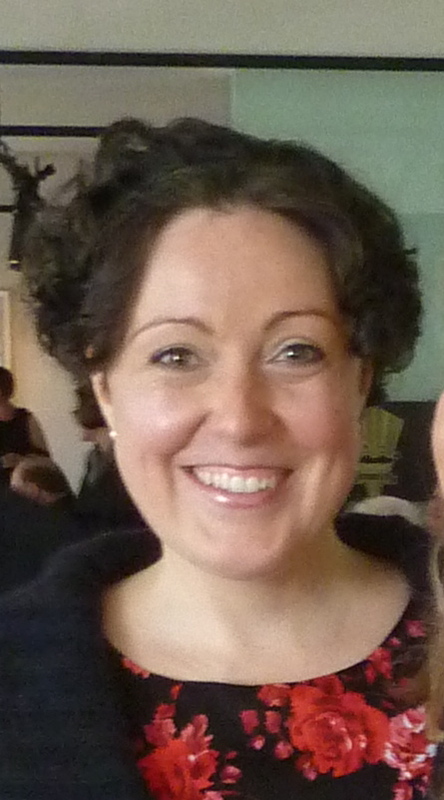 Rachael’s story about genetic testing for breast cancer – a blessing or a curse? In case you’ve been living in a hole, October is BREAST CANCER AWARENESS MONTH. I know – you knew that, didn’t you? How could you miss it? There’s been a spike in activity among fund-raising groups and it’s fantastic to see so many people getting involved and being supportive. But a few weeks ago, I over-heard some disappointing comments from a few people who have been infected with the dreaded Charity-Fatigue-Syndrome. (CFS) Yes, it’s easy to become blasé and say, ‘Oh no, not another event…’ when those invitations land on your desk, but now is NOT the time for complacency. Whereas breast cancer used to have a strike rate of one in fourteen women in Australia, it’s now risen to one in nine. Horrifying. ONE IN NINE!!! For anyone complaining about CFS, I challenge you to listen to 36-year-old Rachael Joiner and still say you’re too tired to put your hand in your pocket. Rachael’s story is particularly moving because it highlights what she had to deal with even BEFORE she discovered she had breast cancer. 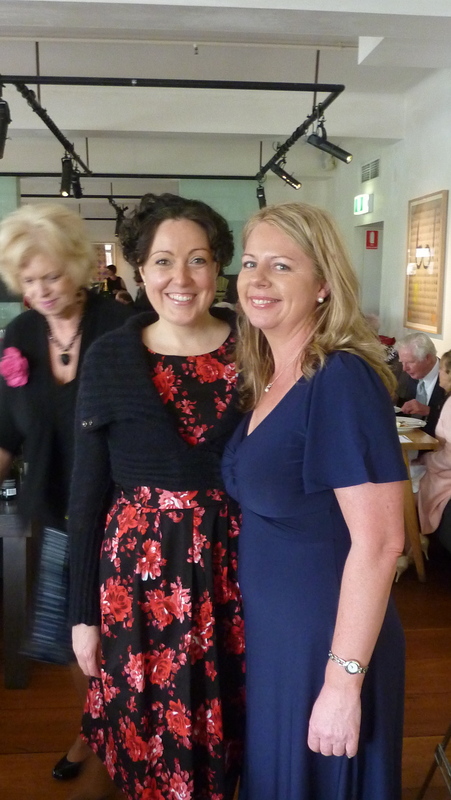 I heard Rachael speak at a THINK PINK fund-raising lunch at the magnificent Circa restaurant in St Kilda last week. How confronting it must be, standing up in front of a large, social crowd and talking about your traumatic experience with cancer… yet Rachael, who is still recovering from her treatments and is in what she describes as ‘chemo shock’ was keen to support the THINK PINK cause. So the CFS crew is having a bad-hair day and finding it tough to get to a function? Well, think about Rachael. She’s still unwell and a frequent visitor to the Peter MacCallum Institute. She is suffering from ovarian failure and is having issues with her thyroid not functioning properly as a result of chemotherapy treatments. Yet still she came. Rachael was introduced by two-time breast cancer survivor Irene Hendel. 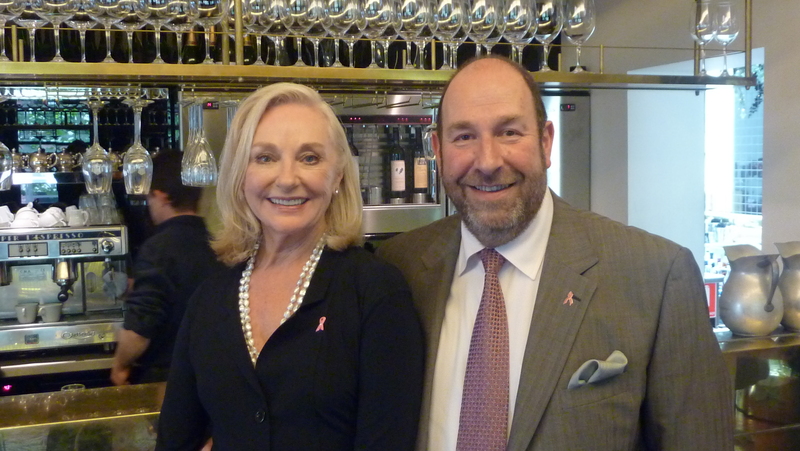 Also the Chair and Founder of the Think Pink Living Centre, Irene and her husband David joined the Think Pink team twelve years ago. Irene’s greatest hope – to open a Living Centre for cancer patients in Melbourne – was realised in 2010. The Centre gives people a place to go for support – both physical and psychological. On offer, there’s a bit of much-needed pampering – facials, free make-up and massages – or, if you like, meditation advice, pilates classes and even a wig library. For others, particularly younger women, there’s social opportunities and a chance to meet others their own age. Rachael’s hair has now grown back, although she was surprised to find her new tresses darker and curly. She explained this is quite common among chemo patients. But chemo is tough. She said that after treatments, she’d look in the mirror and see a ghost of her former self. 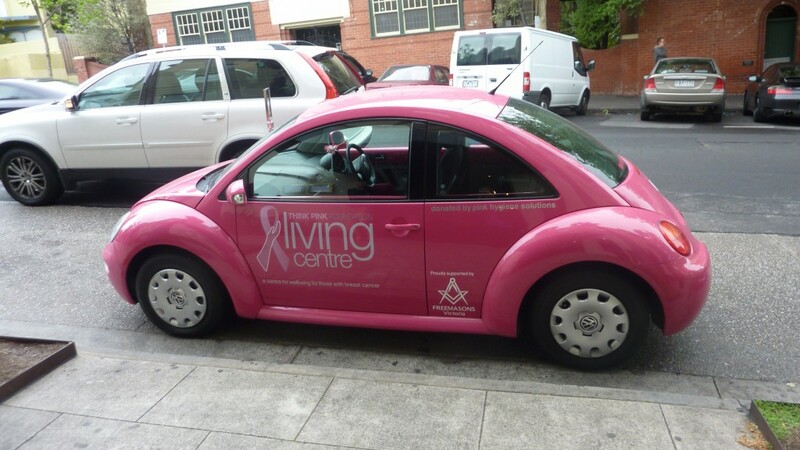 However, it was at the beginning of her experience that the THINK PINK Living Centre really made a difference. After her speech, I chatted with Rachael and was surprised to learn it was the first time she had spoken publicly. What a brilliant job she did! Not a shred of nerves in sight: a moving story told with humour, warmth and dignity. I was also intruiged to learn that Rachael had taken the brave step of under-going genetic testing at the age of twenty-five – knowing there was a history of breast-cancer in her family. 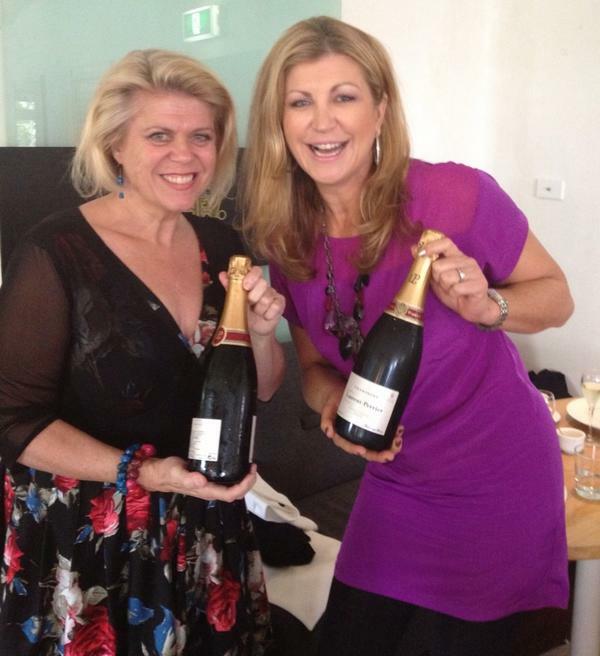 Genetic testing for breast cancer has been available in Melbourne since 2000. This meant she lived with the knowledge she may be diagnosed with the life-threatening disease at any moment. Ten years on and she was diagnosed at thirty-five. The thought of living under such a threat makes me question the value of scientific knowledge. On one hand, of course it makes sense to know, but how does this impact on the way you live your day-to-day life? What is the price of knowledge? Would Rachael now recommend such testing to other young women? But ultimately, it’s what has saved her? ‘Yes, because they were monitoring me,’ said Rachael. ‘But it is a significant psychological burden to be carrying all that time, knowing that you’re likely to have cancer in the near future. And the trauma of going in for those observations on a regular basis.’ Rachael was first contacted about the THINK PINK Living Centre by nurse Kathryn Wallace, who also came to the lunch. She admits it was almost a relief when the diagnosis came through. ‘It’s kind of like, I can stop worrying about WHEN it’s going to arrive and just deal with it.’ Rachael had a double mastectomy and reconstruction all at the same time. ‘It’s a massive operation and I’m still healing,’ she said. Yes, she was sad to lose her breasts, but knowing they were responsible for her illness made her, in one way, be glad to be rid of them. The most important way THINK PINK has helped, is to introudce Rachael to other young women who have become close friends. Dr Sally Cockburn thanked the sponsors! The lunch was appropriately hosted by a doctor – one with a good sense of humour and persistence in rallying the crowd for funds. Known as Dr Feelgood on her 3AW radio spot, Dr Sally Cockburn says this is a regular gig for her. The Melbourne Pub Group generously donated the food; the superb champagne provided by Laurent-Perrier. And yes, I’m more than happy to give them a plug in return for their generosity. Go on – you can do it!! !